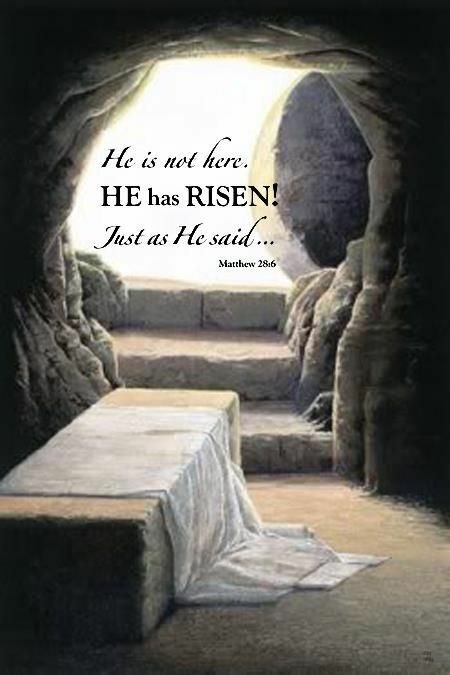 And on the third day He rose, not even death could destroy Him. ‘The blood of Jesus cleanses us from all sin’ 1 John 1.7. Confess any wrongdoing and allow God’s peace to rule in your heart. Philippians 4.7.